You’re looking to go off the beaten path. You’re looking for mystery. Adventure. You want to discover fascinating unknown places not listed in guidebooks. You’re a TRAVELLER who sneers at mere tourists. You thought you’d go to Moldova, because nobody really goes there and that must make it an interesting place. Right? You’ll regale your envious friends with tales about your wild times in a place they’ve never heard of. Before you buy your ticket, take a moment to read about just why nobody ever goes to Moldova. Triumphal Arch in Chisinau. What Moldova has ever had to feel triumphant about remains a mystery. You’ve heard of Transnistria, the country that doesn’t exist. Moldova, the country that Transnistria has seperated from, at least in its own mind, has a similar if slightly different existential problem: it technically exists but its capital, Chisinau, has no reason to exist. You have no reason to come here, except to take some form of transport to someplace worth going. Dirt! And a bonus: broken glass! A shiny new mall that’s just as hideous and overpriced as a Western mall, even though Moldova is the poorest country in Europe! Grimy buses coughing out diesel fumes! Filthy cars coughing out exhaust! To be fair, people were pretty nice. A lot nicer than in Romania. And out in the country there’s some pleasant scenery, though nothing dramatic. It’s just the overwhelming awareness that there’s nothing special about Moldova and no reason to visit here. Believe me. I looked for a reason. I couldn’t find one. It’s on the way from Odessa to Romania, if for some reason you want to go to Romania. At hostel. Moldovan food. Some kind of cheese pie. It was OK. I stayed at the Chisinau Hostel, a nice modern building, friendly staff, etc. but I absolutely hated the beds. They are hard plastic-coated mattresses and even the lower bunks have BARS on the sides. Non-adjustable bars. They don’t look insurmountable in the pictures, but believe you me, crawling into your bed is quite difficult without bruising yourself. And then you lie there feeling imprisoned. When you want to get out, you have to contort yourself like a pole vaulter and you end up bruising yourself all over again. Just unnecessary, and unfortunate because otherwise the hostel is pretty good and nicer than it looks in the pictures. A bus to Brasov (Romania) costs 190 Moldovan lei, or about $17. 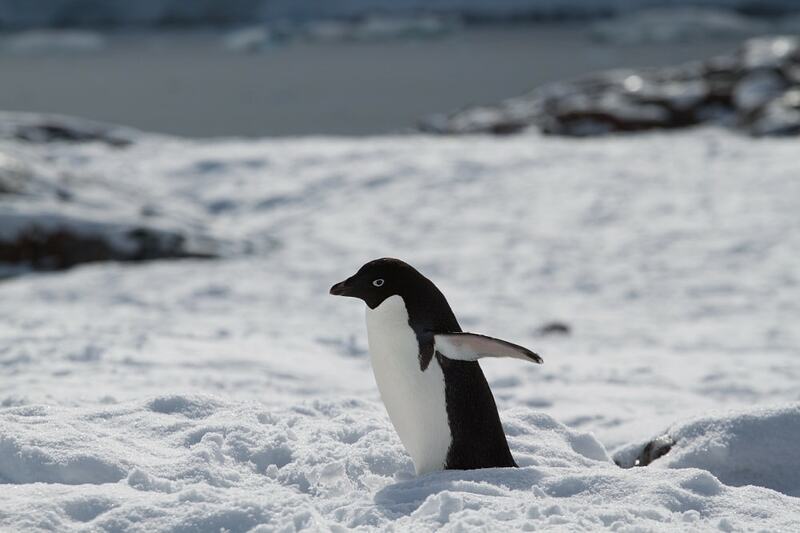 If you’re just waking up and need something adorable to lift your spirits while you drink your coffee, try this photo essay about Antarctic penguins by my affable Canadian twitter pal Brendan Van Son. At last, I have finished my massive guide-writing project for Unanchor. It’s a three-day itinerary that shows visitors the best places in Zagreb to see art. And I finished it only two months over deadline. Unanchor guides are meant to be more intensive than a normal guidebook. They don’t just list places to go, they take you by the hand and lead you there. I like this approach, because I have often been lost or confused by incomplete directions in guidebooks. And I know Zagreb pretty well by now, so I thought it would be a breeze to write.